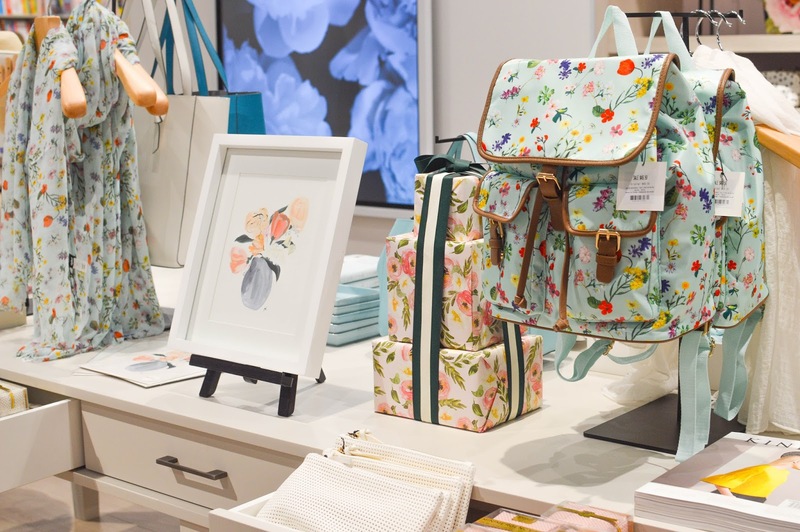 If you remember a few weeks ago I said I was teaming up with Indigo at Sherway Gardens. 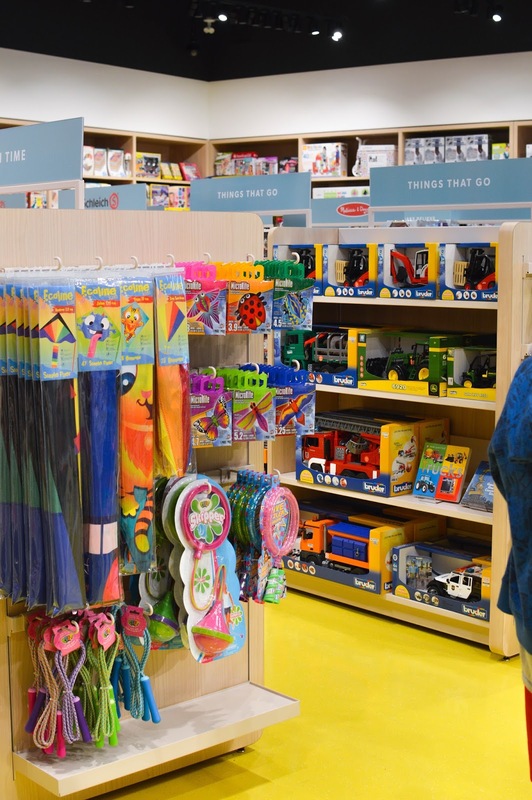 Sherway Gardens Mall in Etobicoke has undergone a complete renovation and the new Indigo store is impeccable. 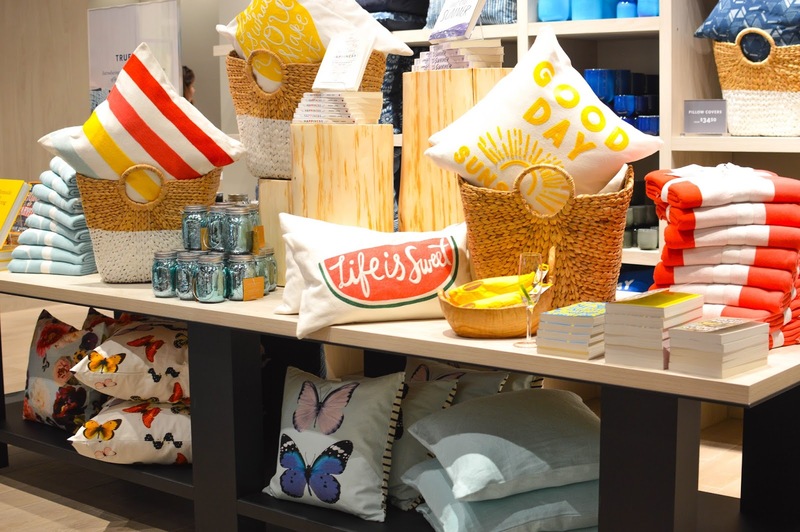 Indigo has always been a Canadian brand selling the most magical, fantastic items, and now Indigo has opened it's first lifestyle boutique department store spanning two floors at Sherway Gardens. 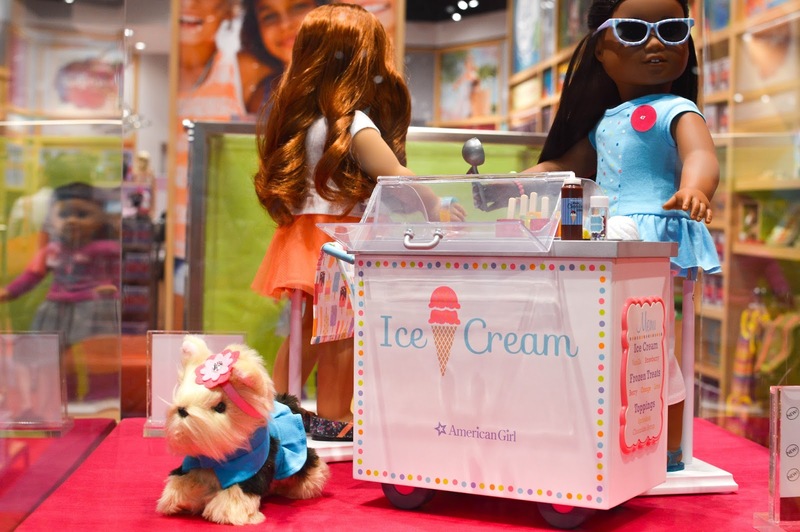 So keep reading to get a special tour of the new store. 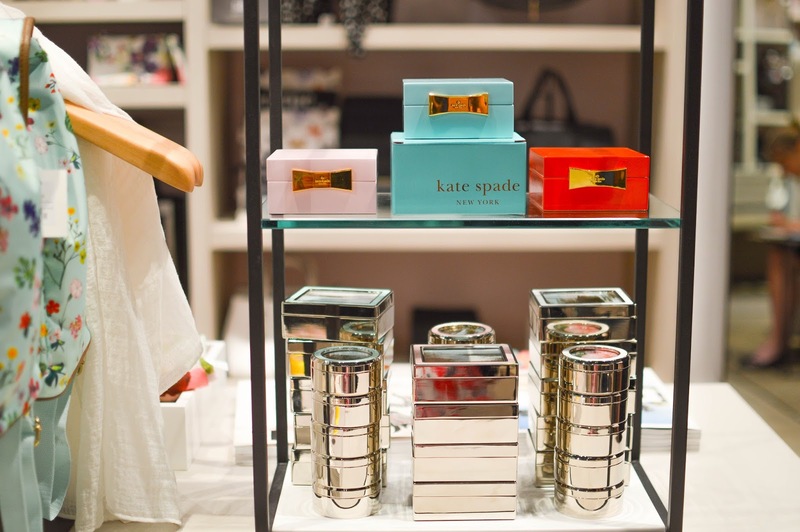 When you enter the store through the mall entrance you will see the style section to the left. 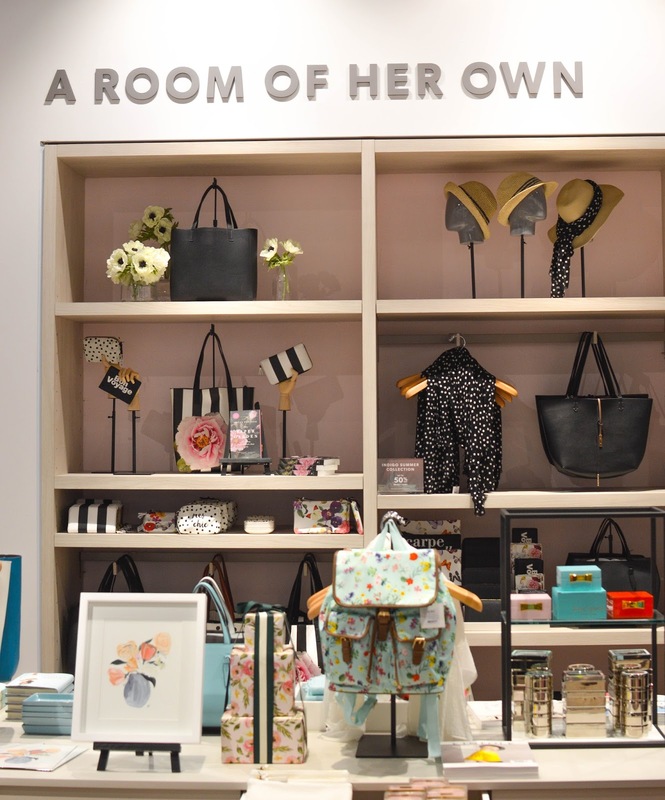 'A Room Of Her Own" has everything you need to accessorize your life! 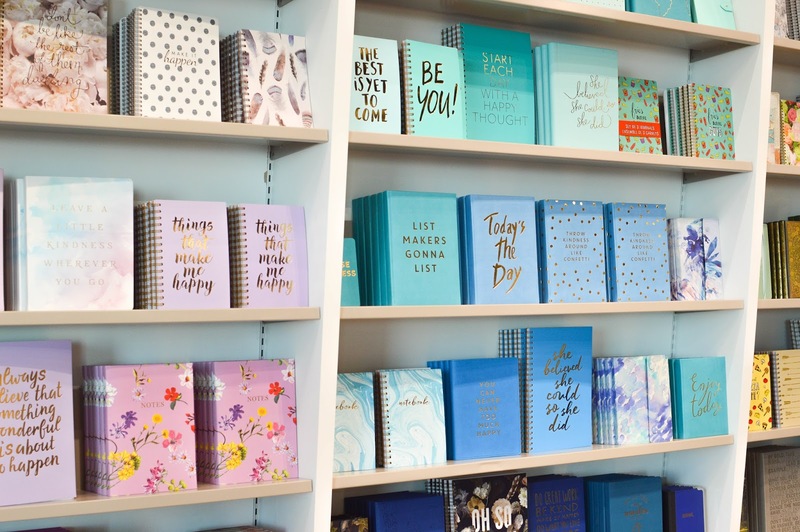 From amazing bags, jewelry trays and boxes, scarves and matching book topics this section has won my heart. 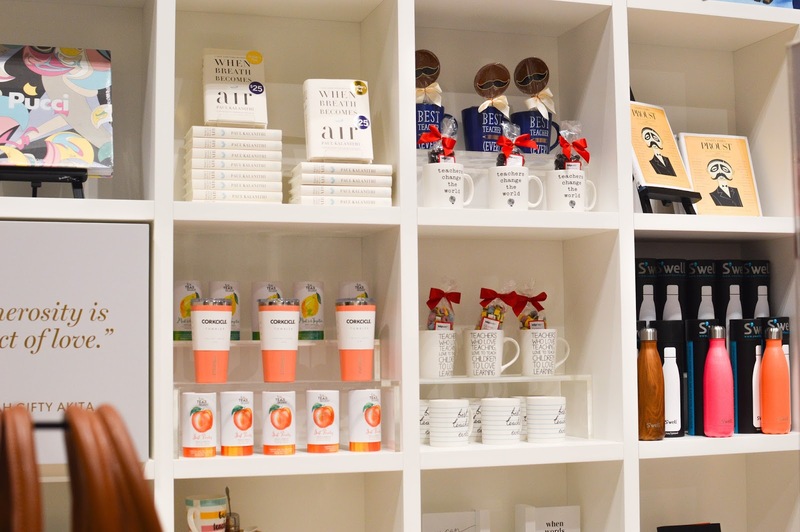 As always, Indigo has fantastic price points so you can shop guilt-free. 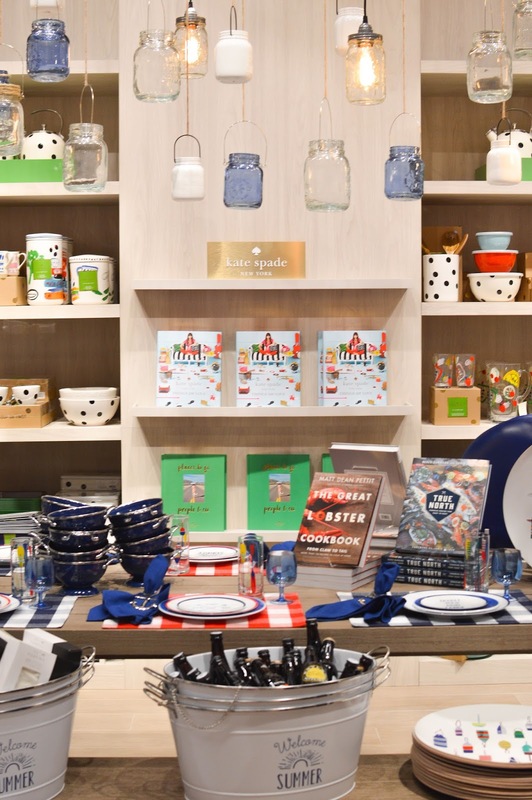 In the heart or middle of the store is the culinary section. 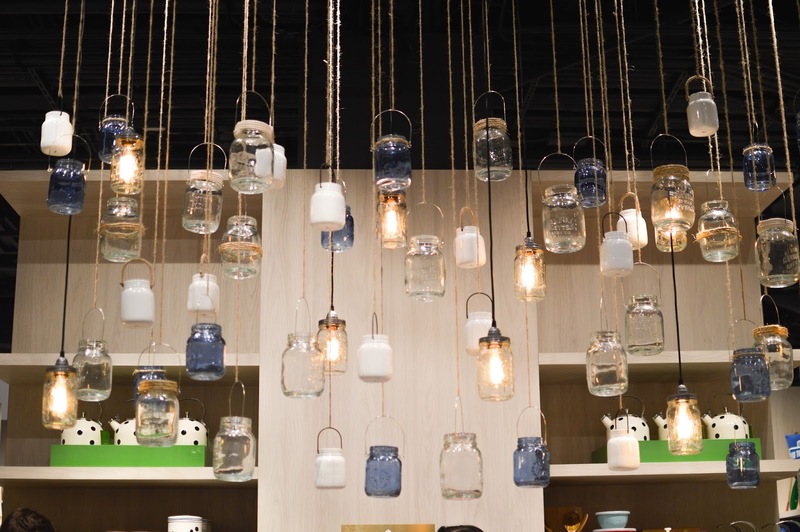 I mean look at this mason jar display! 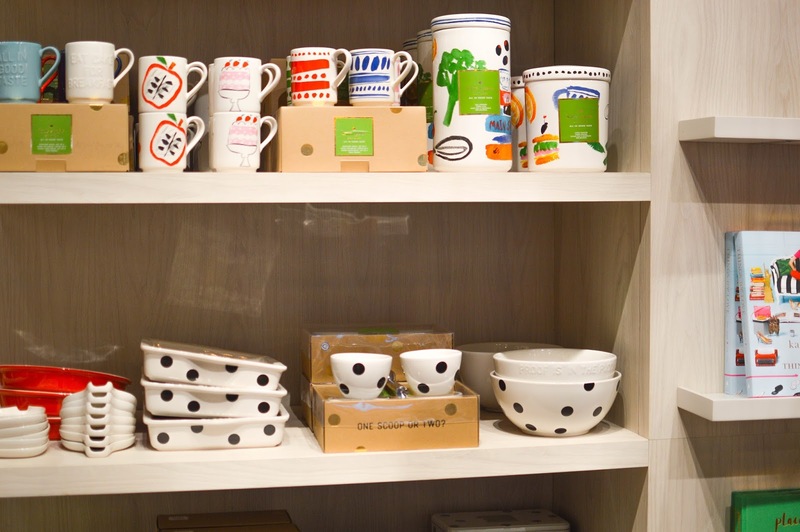 In the culinary section you will find everything from tableware, linens and of course cookbooks. I fell in love with these drinking glasses, so I just had to purchase these before leaving the store. My wishlist in this section is honestly twenty items long. 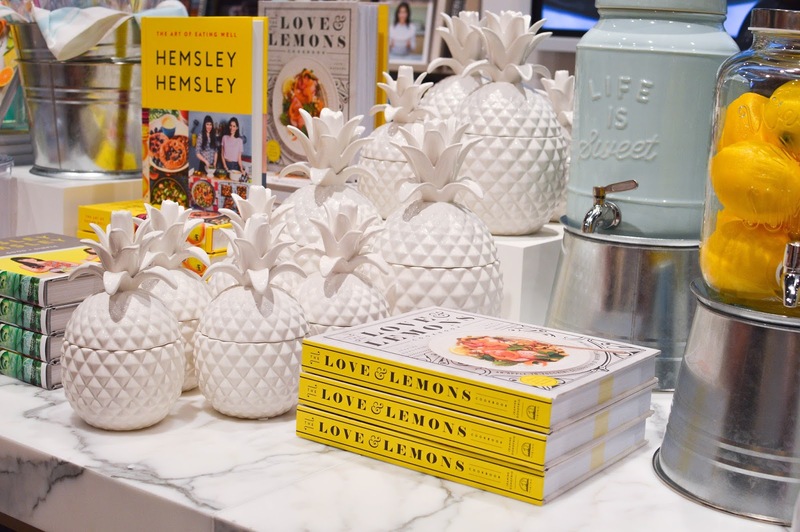 I was so enchanted by the displays and products in the culinary section. 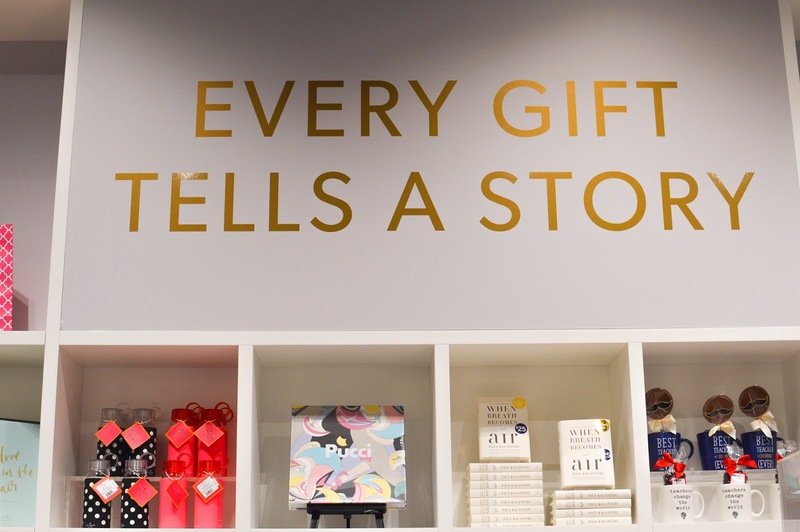 As you make your way to the front of the story you will walk into the gift section. 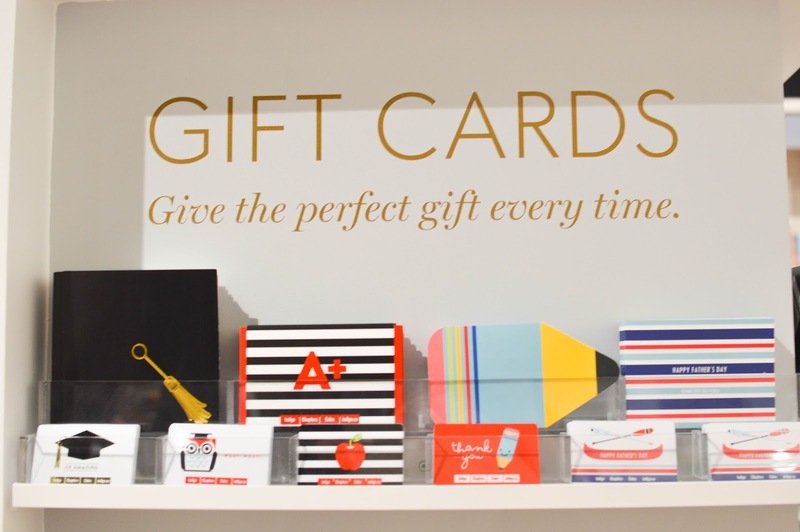 Here is everything you need to create the perfectly curated batch of items to give to someone special. Whoa! 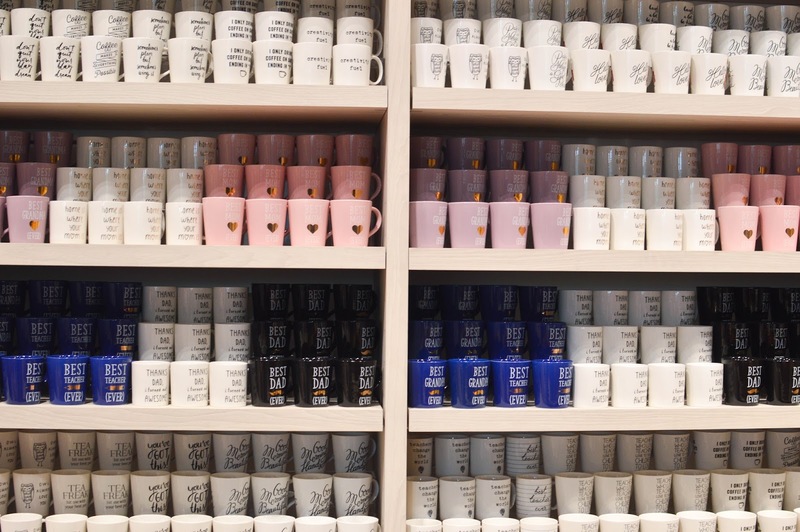 The great wall of mugs, which would you choose? 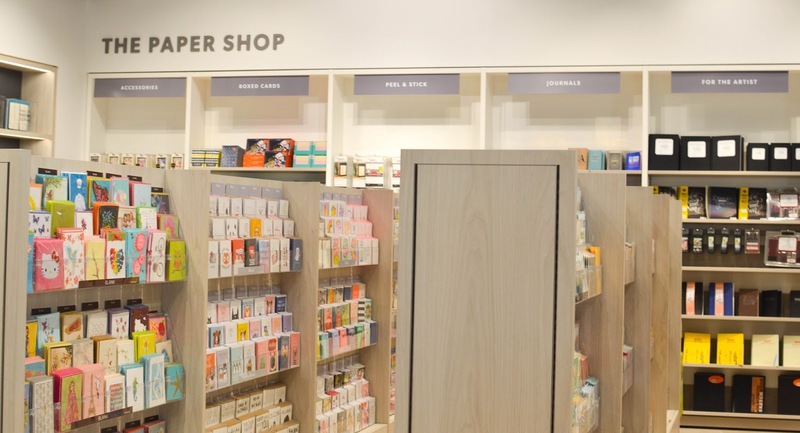 At the front of the store coming in from the street side, you walk into the paper shop! This is the section I always get stuck in the longest. 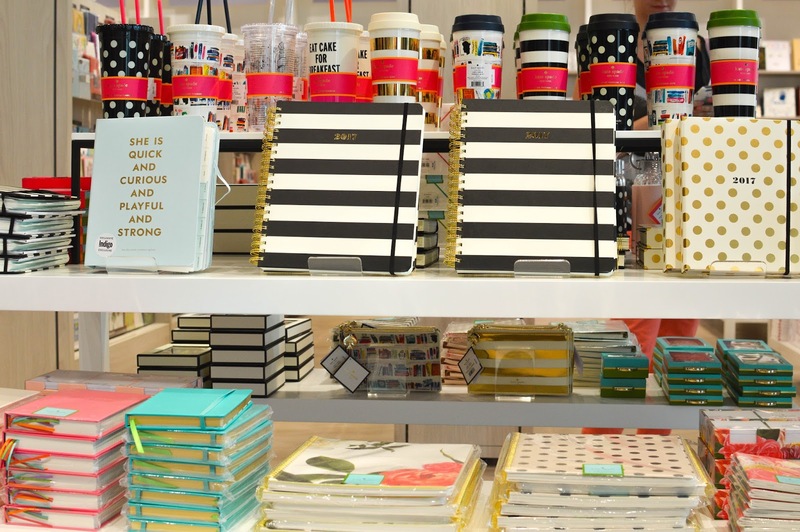 The cards, journals, accessories are so beautiful. 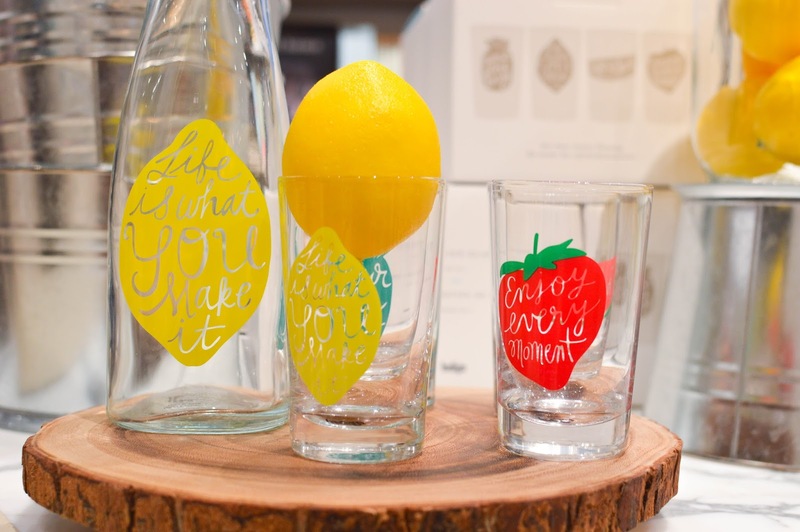 Who wouldn't want one of these Kate Spade drinking glasses? 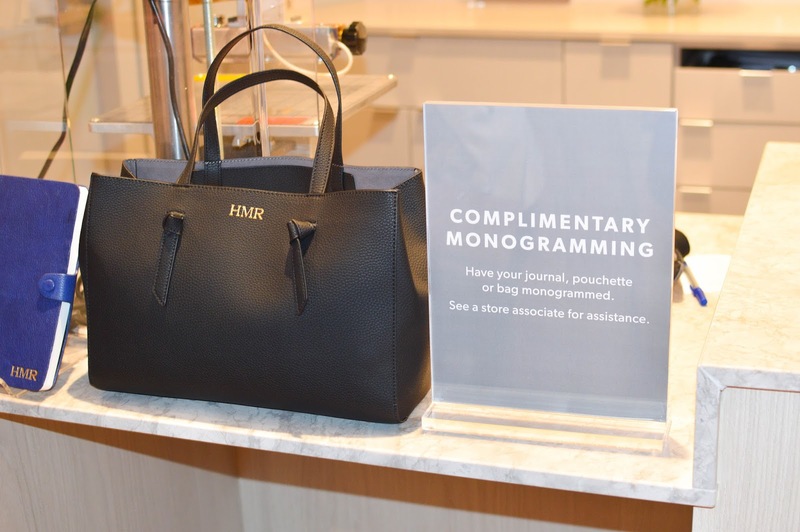 My jaw dropped when I saw that you can mongram your bag at the Indigo Sherway Gardens store. 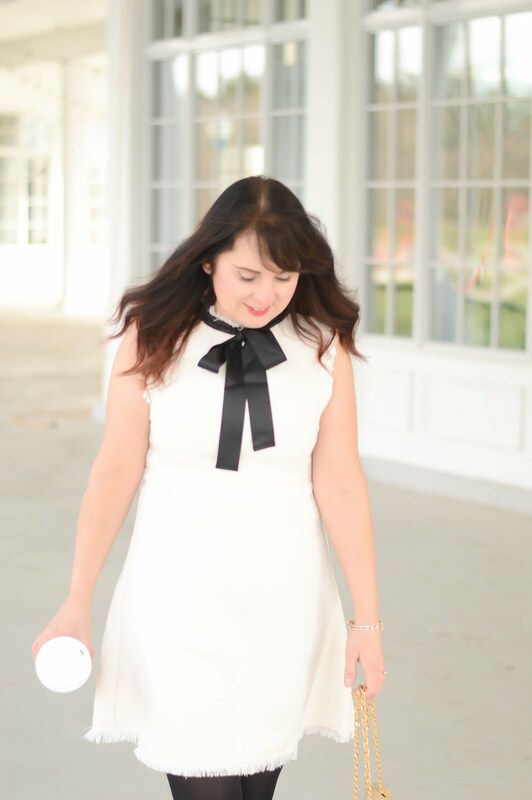 Just bring your newest bag purchase from the store up the the monogram kiosk and you're good to go! Oh and it's free- amazing right? Upstairs is mostly about the kids! YES YES YES! 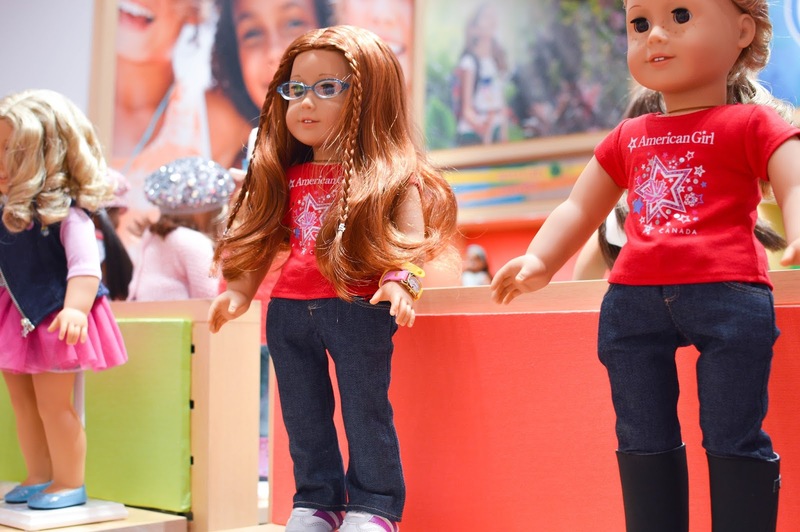 That's American Girl you see, it's finally closer to us, so if your child is an American Girl lover you must see this section. 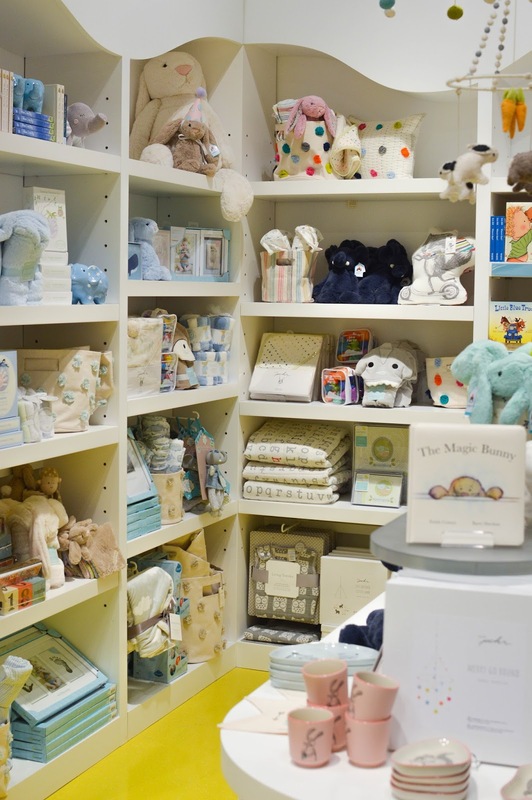 You will find a charming baby section, children's books, toys and other fun items specially handpicked to make your child swoon! 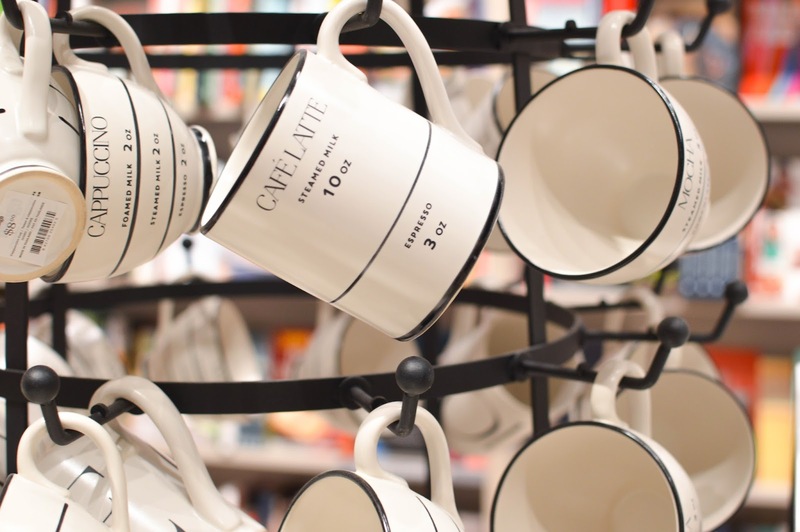 You MUST head to the Sherway Gardens Indigo store as soon as possible. It is beyond beautiful, and has all the Indigo items you love and WAY MORE.